This baby farmer who starved her infant charges to death for profit over a course of almost 30 years came under the suspicion of the authorities several times. When Dyer suspected the police were onto her she would use insane asylums to hide. The first time she did this she worked in one as an attendant. 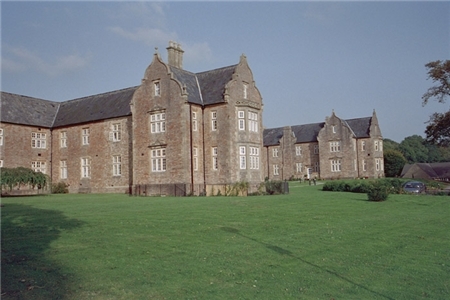 Wells Pauper Lunatic Asylum, Somerset. Amelia also avoided the authorities by moving a lot and using several aliases--three being: Thomas, Smith and Harding. She plied her trade as far afield as Liverpool and Plymouth. Three years after Amelia's first husband died she remarried William Dyer a brewers laborer from Bristol. They had two children, Mary Ann aka Polly and William Samuel. She eventually left Dyer when he lost his job. Amelia now strapped for cash decided to change the way she baby farmed. Instead of her babies dying of neglect and starvation she now murdered them as soon as they were born or soon after she adopted them. This immediately increased her profits. She suffocated the babies she helped to deliver. She strangled other babies that came to her after birth—tying a white tape around their necks twice, and then knotting the ends tightly. Amelia successfully avoided the police until the late 1870s, by this time over 100 babies had died or been murdered under her care. Each time the authorities came close she would panic, break down, try to commit suicide and then feign insanity, which guaranteed a placement in a mental asylum. After her releases she would go right back to baby farming. But in 1879, a doctor became suspicious at the number of times he had been called in to certify children’s deaths that were under Amelia’s care. Inquests for each infant were held in Somerset and the authorities had no doubt these infants had died of neglect and opium overdoses but there was one problem-- they could not prove it. So despite their suspicions, Amelia received only a 6-month sentence of hard labor instead of being hanged. Amelia was an emotional wreck during the time she spent in jail. But as soon as she was released she continued farming. Now she became determined to leave no evidence that would lead to her being captured again. 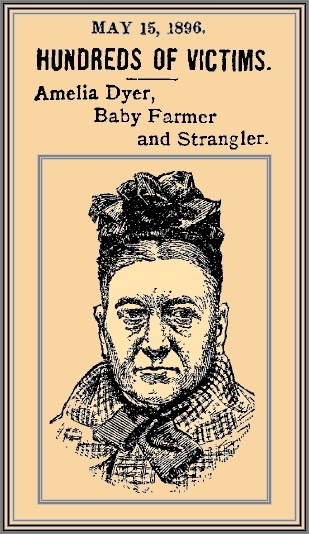 She had cause to worry for by 1884 British society was taking a dim view of baby farms that had any sign of neglect or abuse—more people began to report their suspicions. 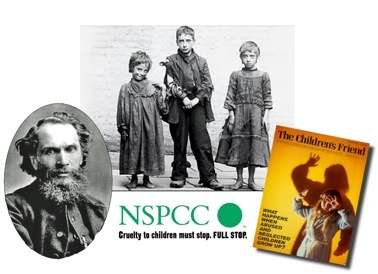 The first Prevention of Cruelty to Children Act was passed in 1889--mostly due to efforts by Benjamin Waugh. Amelia, to cover her tracks, stopped bringing in coroners to write death certificates and instead just started to murder the babies under her care quickly. 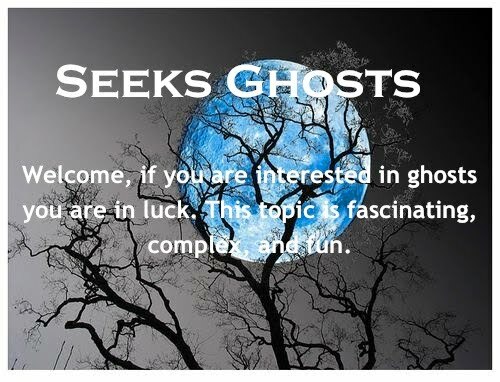 She would keep their corpses until they decomposed so it would be harder to identify them. She wrapped them in brown parcel paper and then tied it with string. 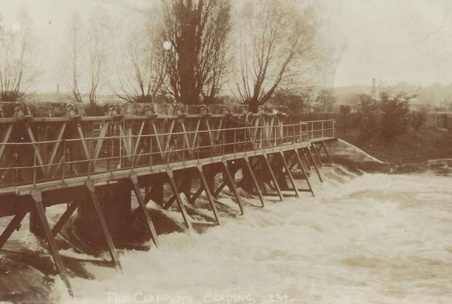 She then dumped these bodies into the River Thames. She buried others in the yards of residences where she lived. Amelia’s long-term laudanum use did actually affect her mental state—she now often was completely detached from reality. Her murders and profits increased. Witnesses reported seeing 6 infants going into her home on a daily basis—she was also seen often leaving with brown packages. In Part lV, of Amelia Dyer:Britain’s Baby Butcher a concerned mother comes forward which leads to more trouble for Amelia.